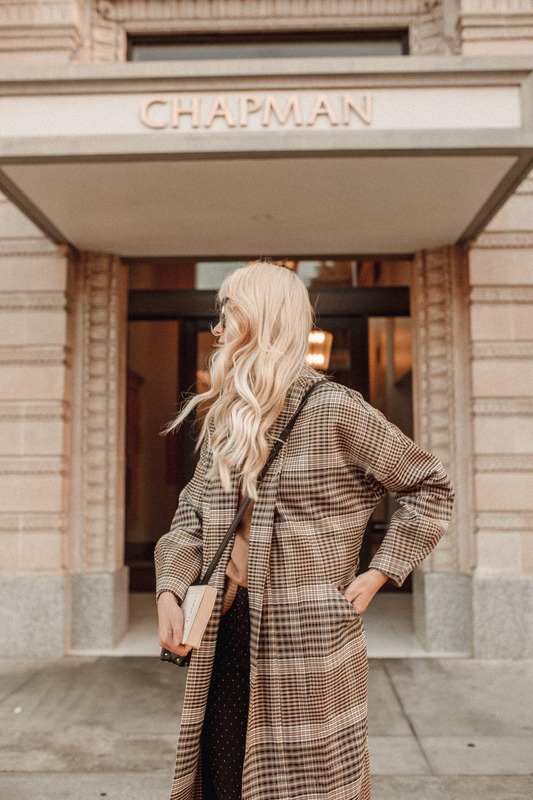 This fall I’m so inspired to take tonal dressing to a whole new level. From warm camel to creamy beige tones in my clothes, and now even in my hair! 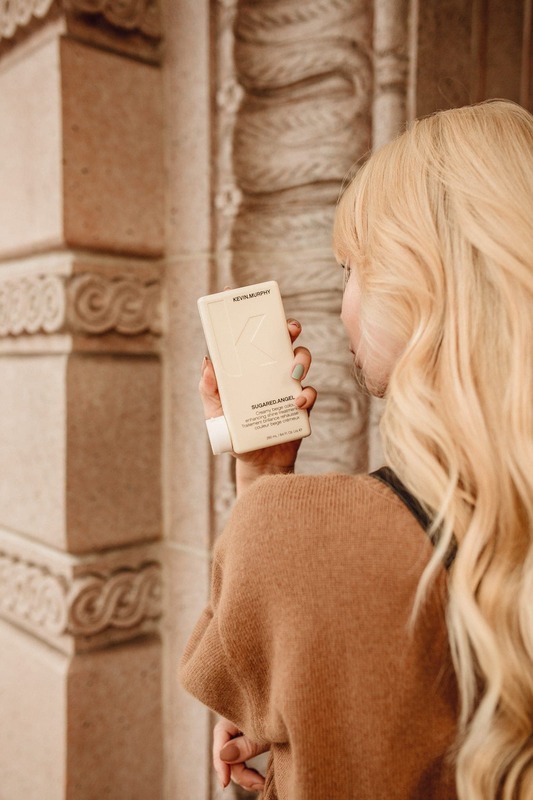 I just warmed up my platinum blonde locks for this cozy season with the Kevin Murphy Sugared.Angel Creamy Beige Colour. I apply it in the shower for a few minutes to tone it to the color I desire, and touch up every once in a while! So easy to use, and the simplest way to take control of your hair style and give yourself a fresh new feel. As a woman, I sometimes crave a change of hair style as often as my mood changes!!! And I know I’m not alone! What’s even better is it comes in four shades for any season, mood, or preference! 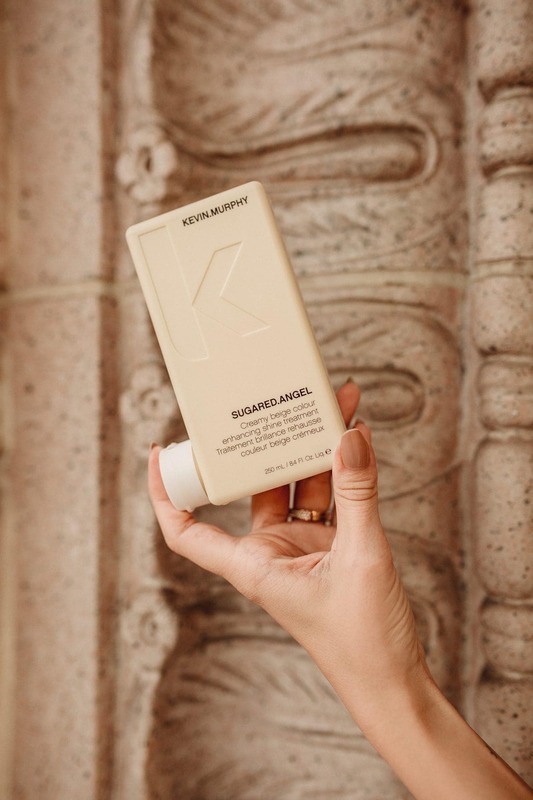 So if you’re looking for a new hair tone to spice up your look a little, the Sugared.Angels are a great way to experiment! Get your color on and find out where you can buy yours!